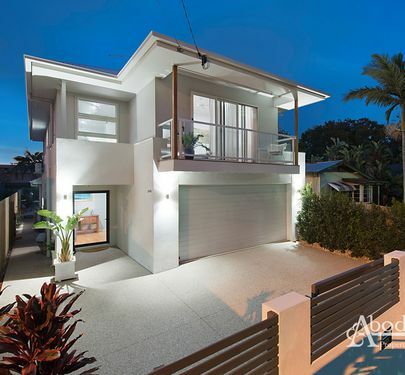 A fine example of a modern renovation mixed with old world class this impressive residence offers crisp lines and gleaming polished floors that come together perfectly. 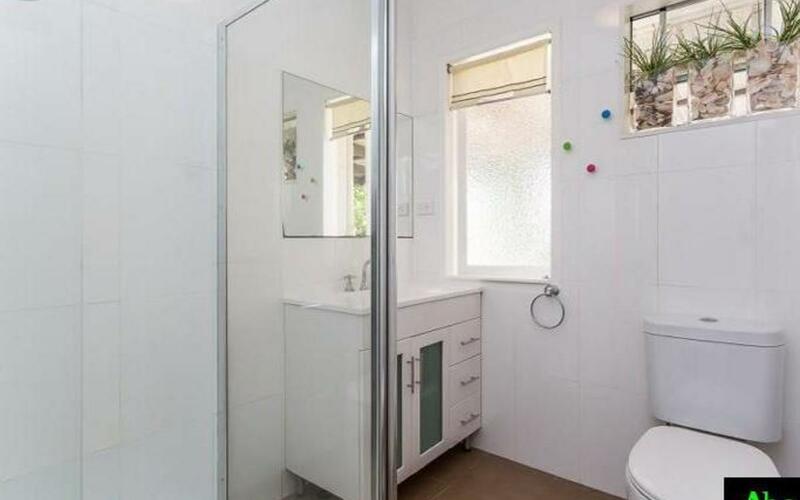 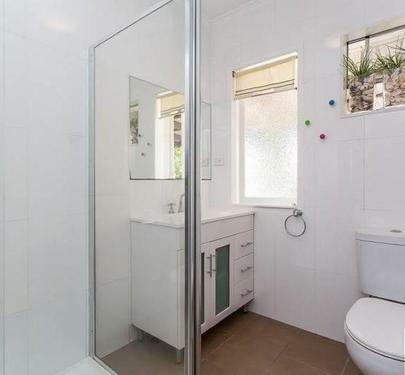 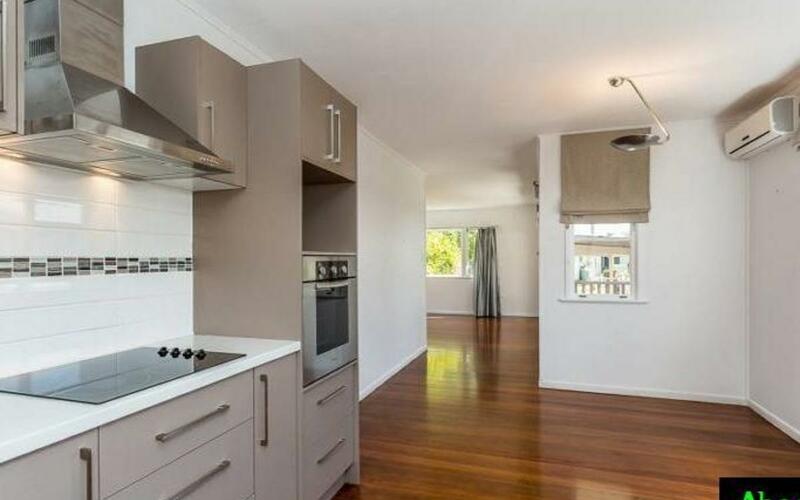 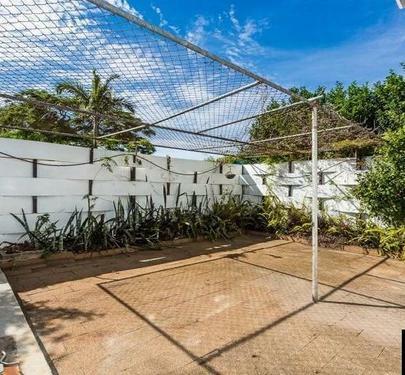 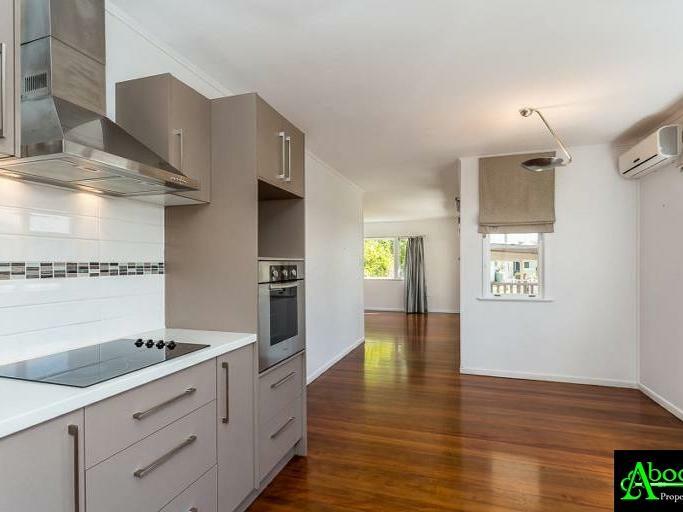 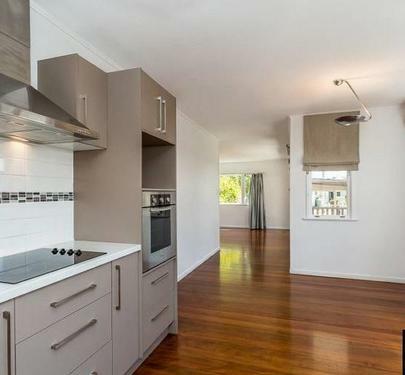 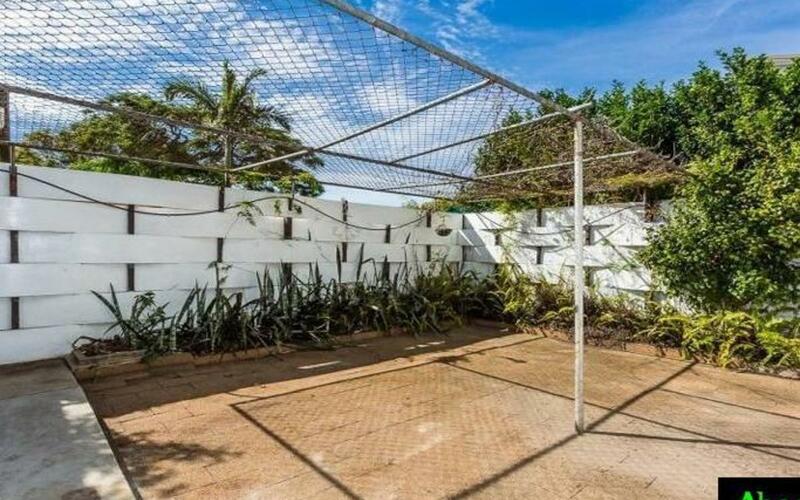 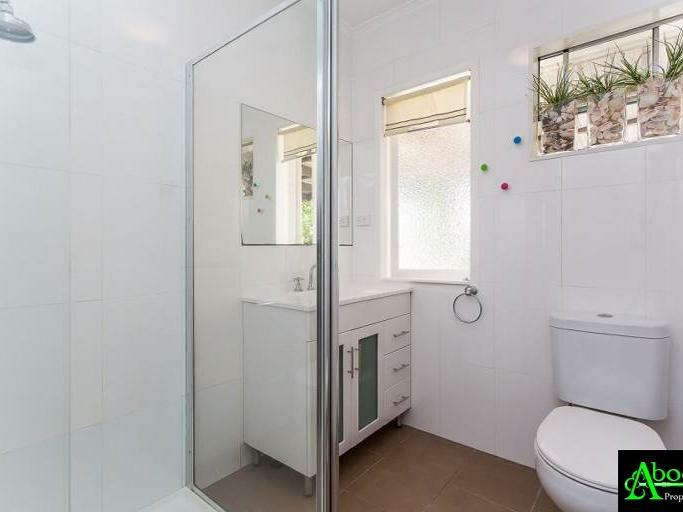 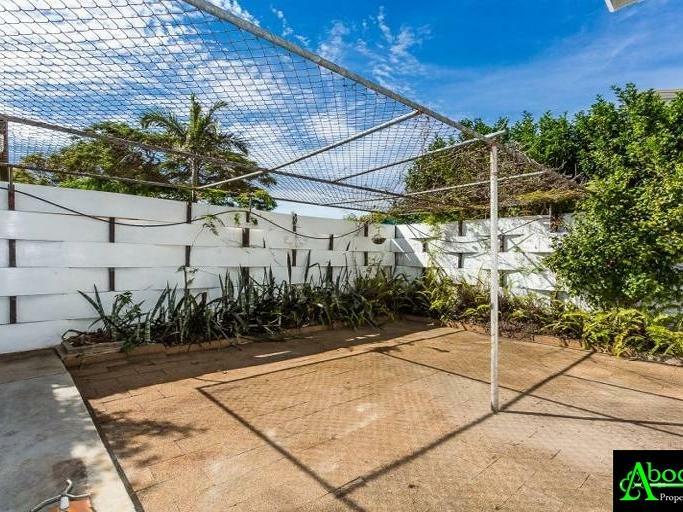 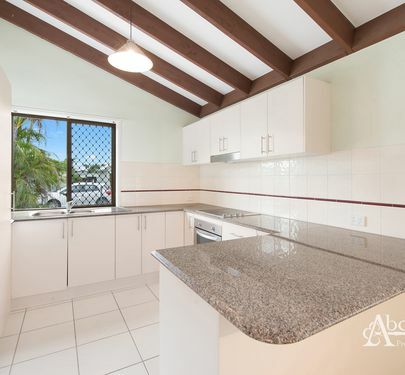 You will love the idea of moving straight in with nothing to do to this brick & tile residence. 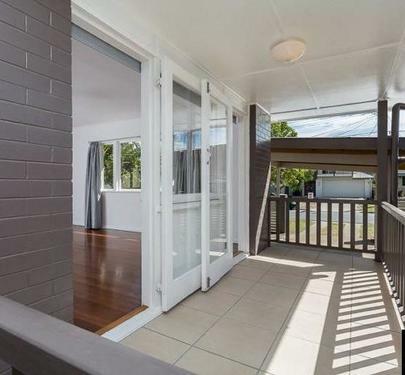 The main living is generous in size and connects well between meals, kitchen and front porch. 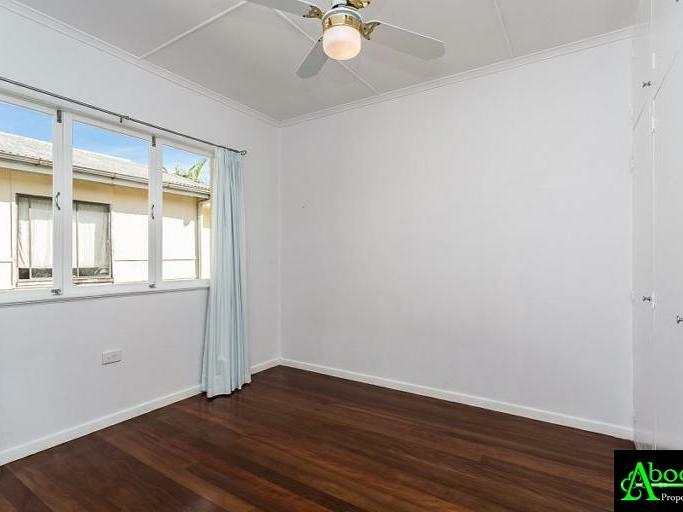 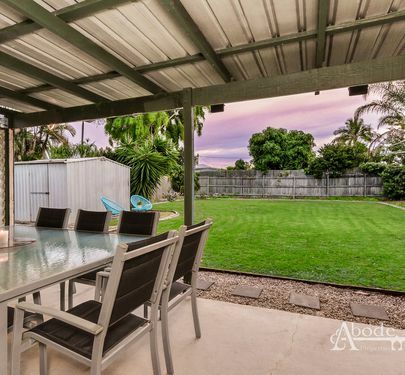 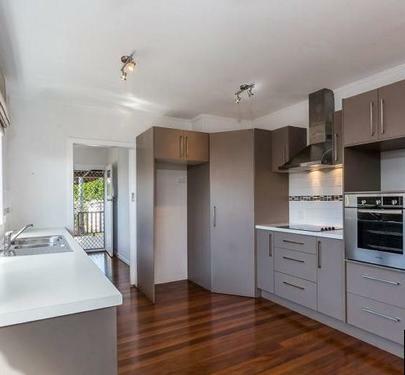 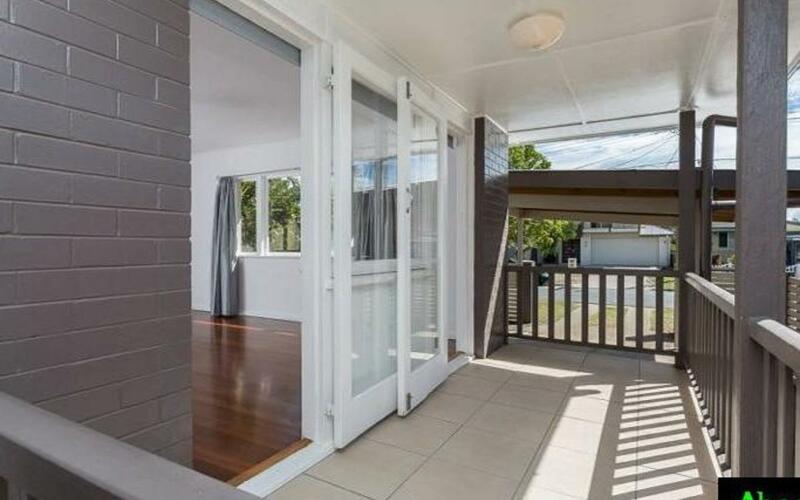 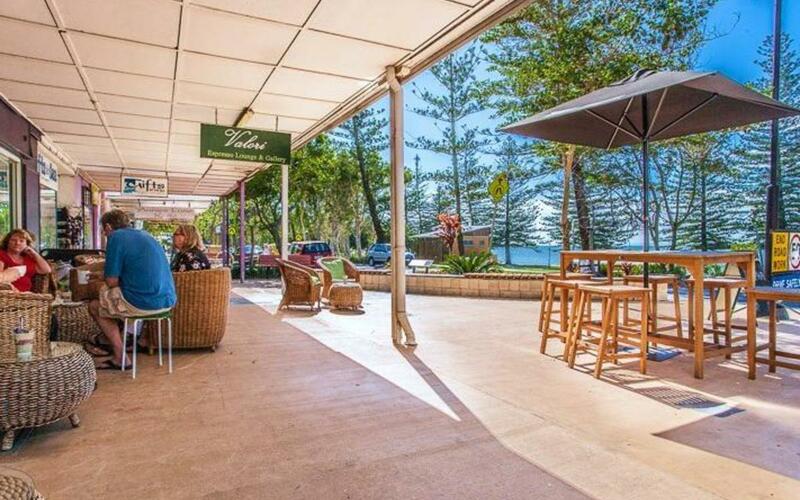 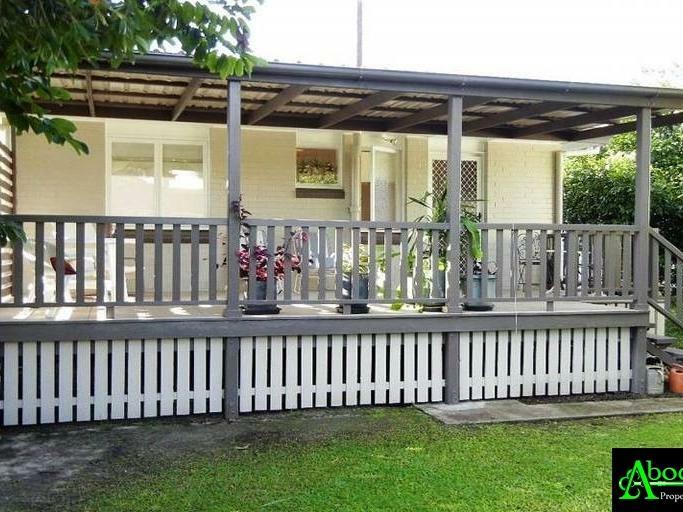 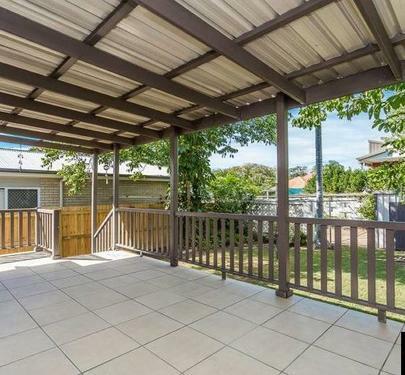 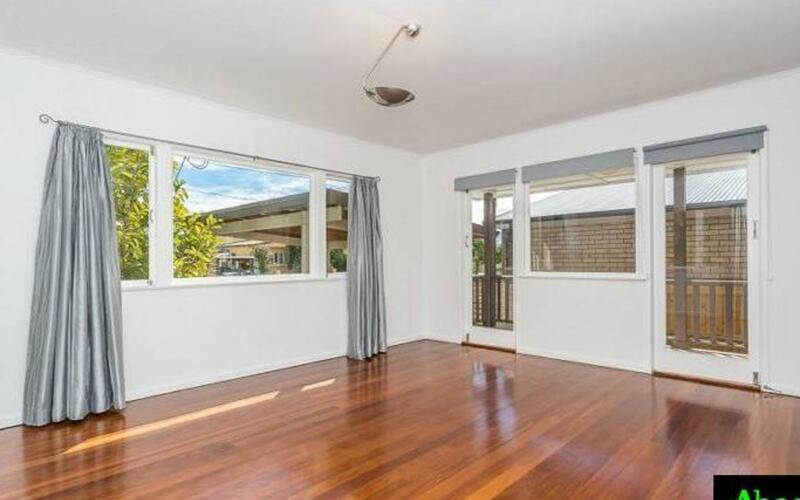 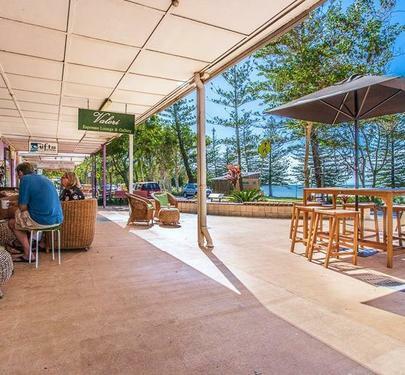 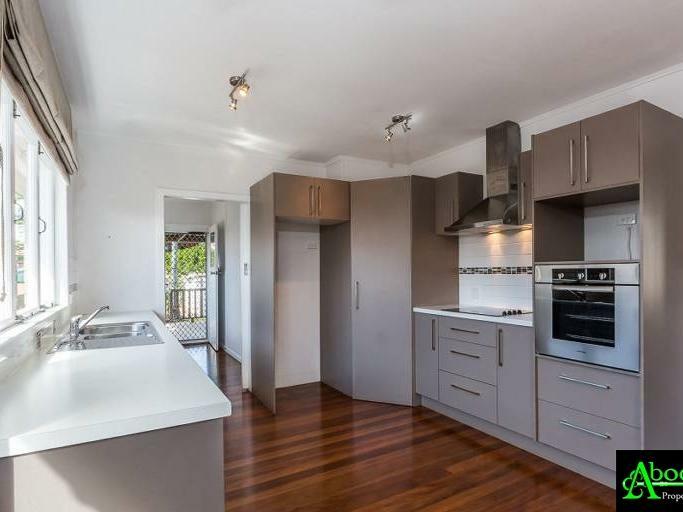 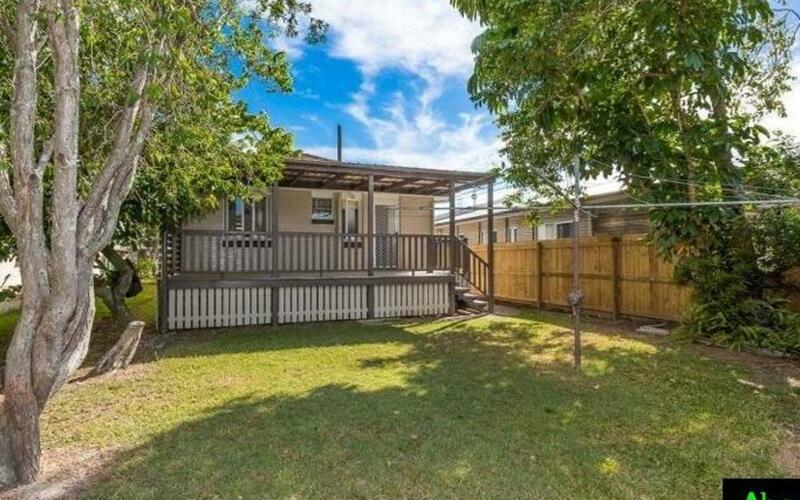 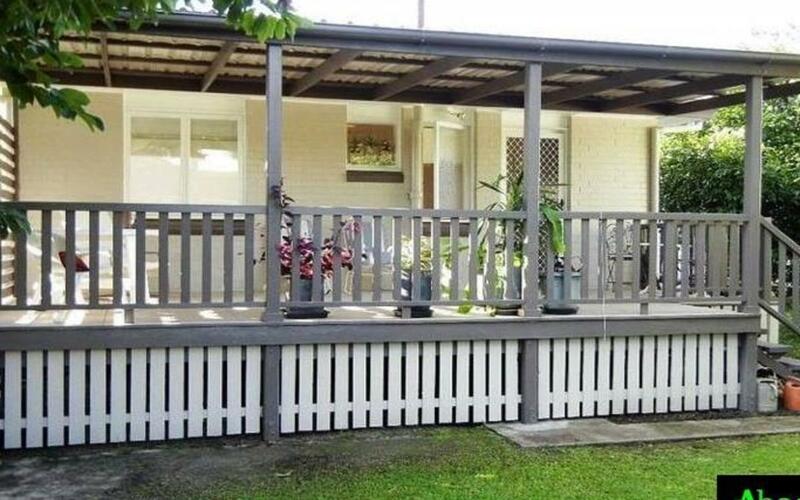 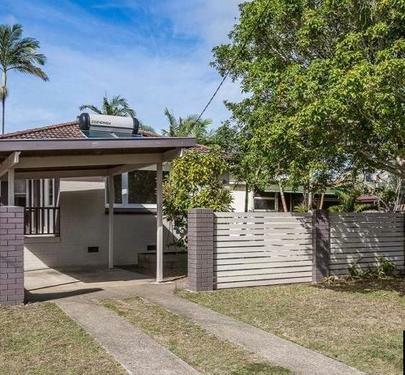 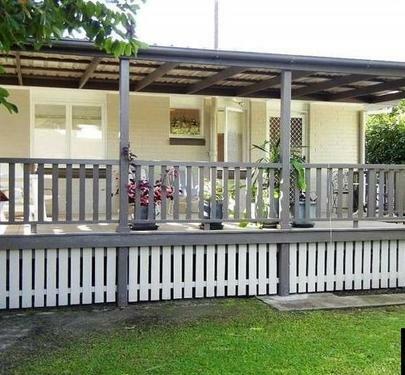 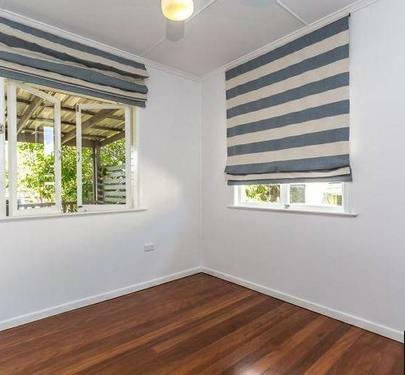 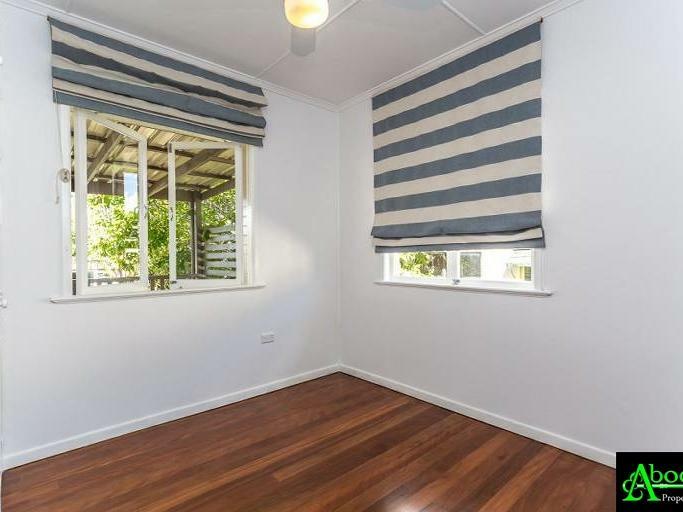 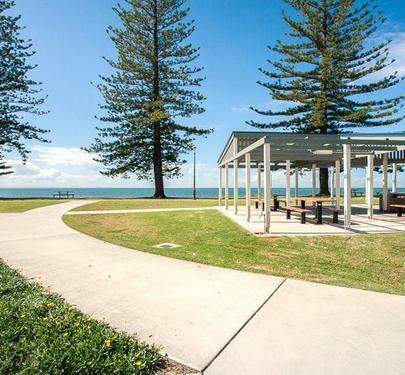 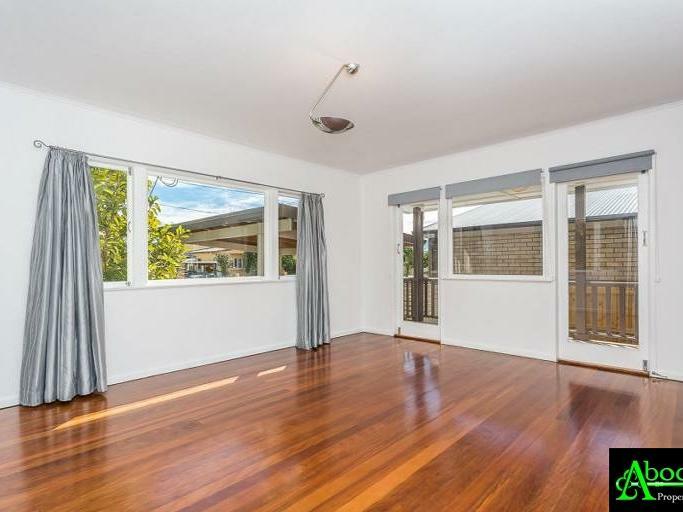 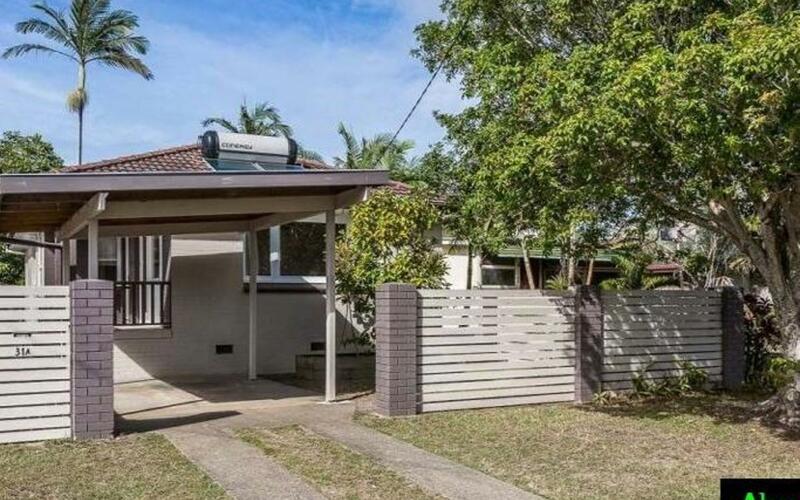 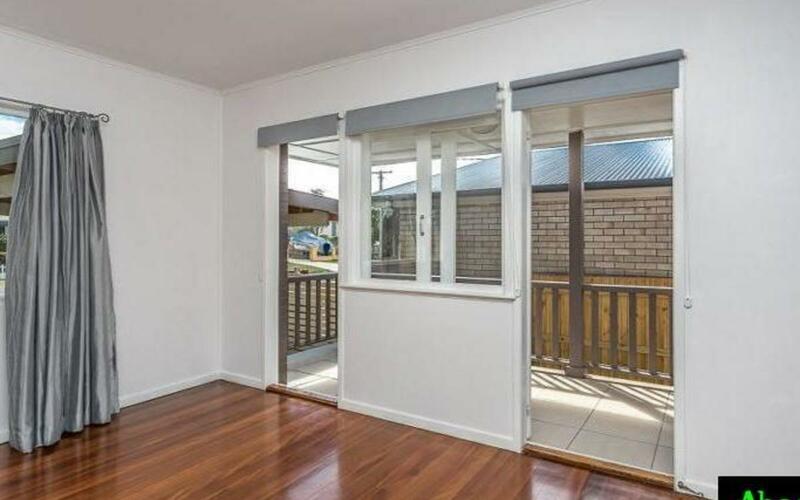 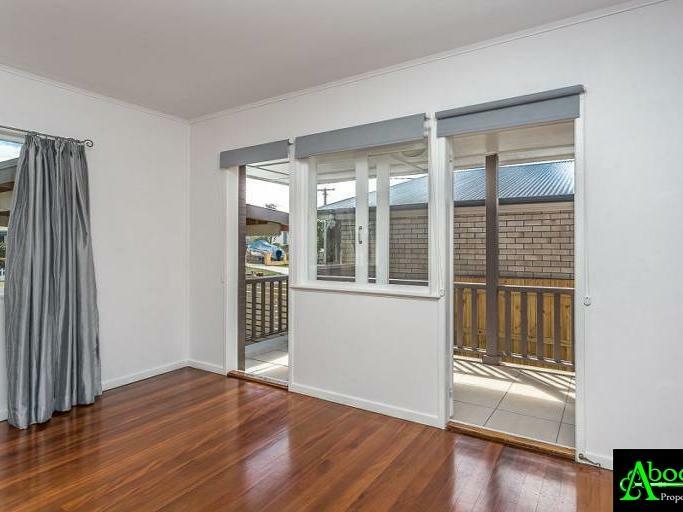 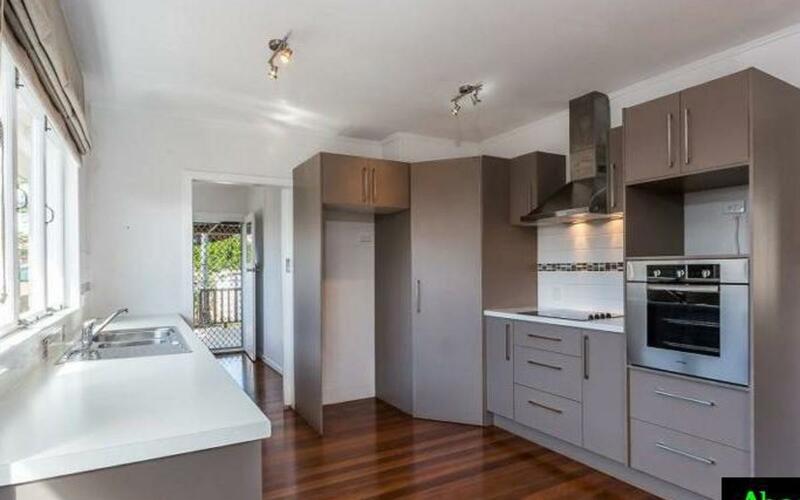 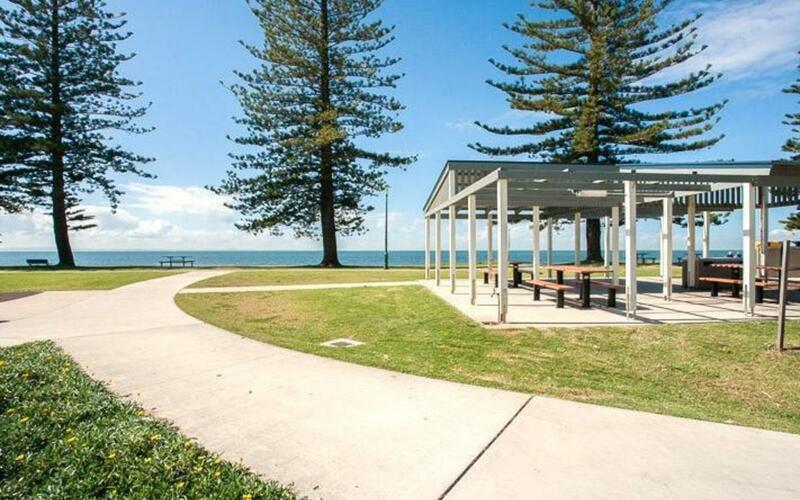 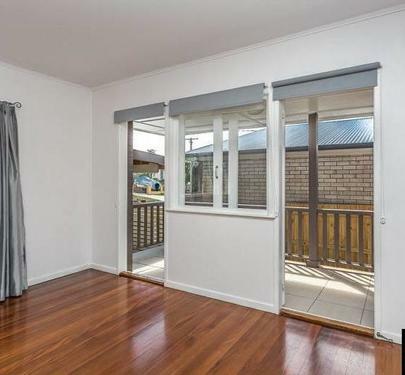 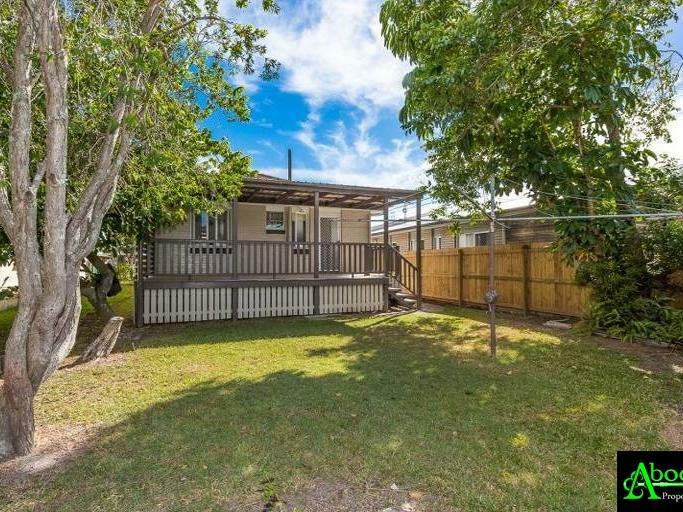 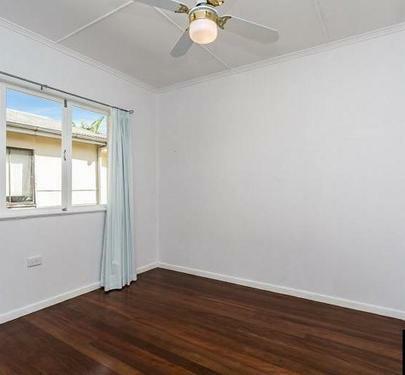 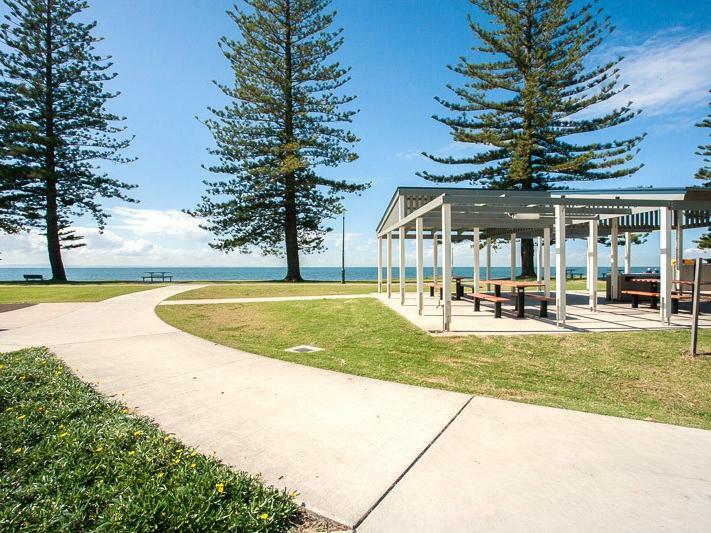 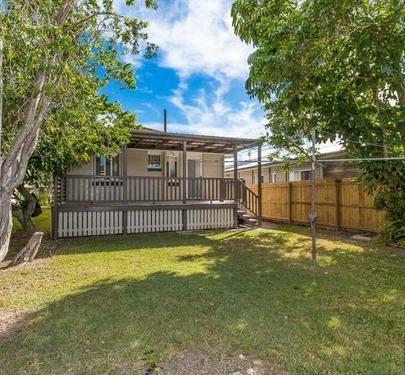 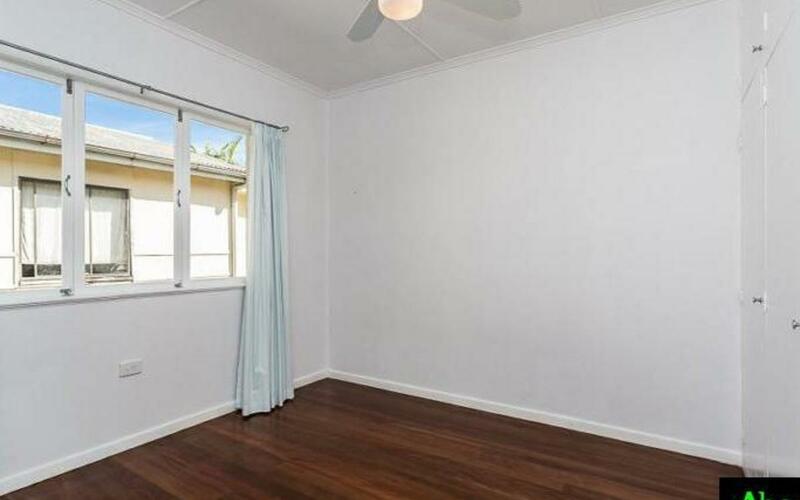 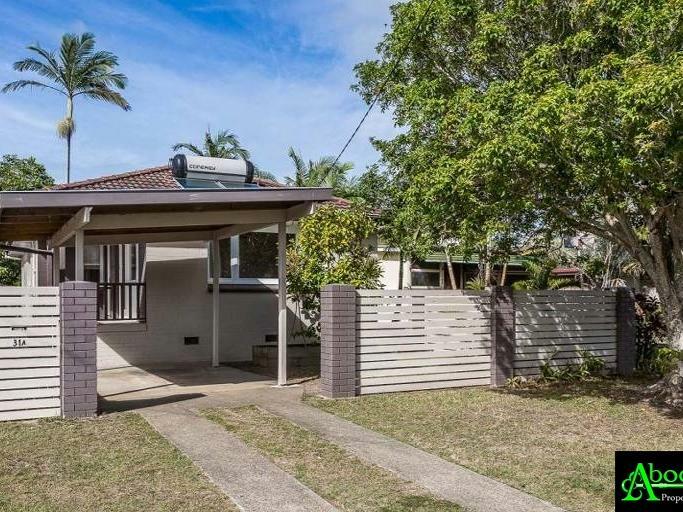 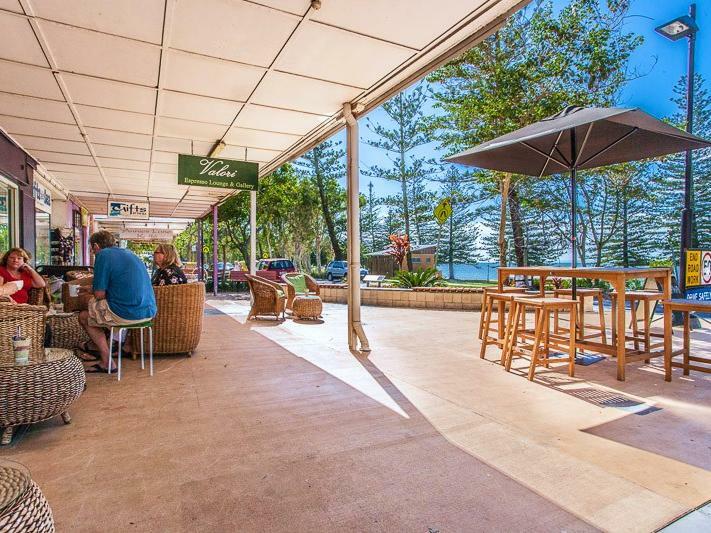 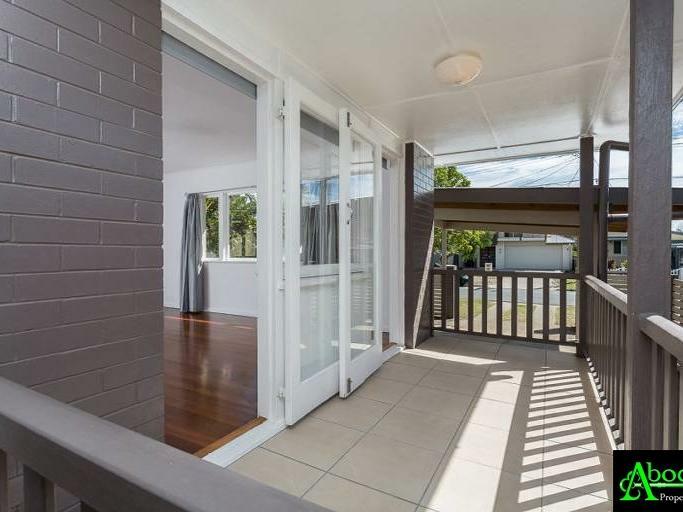 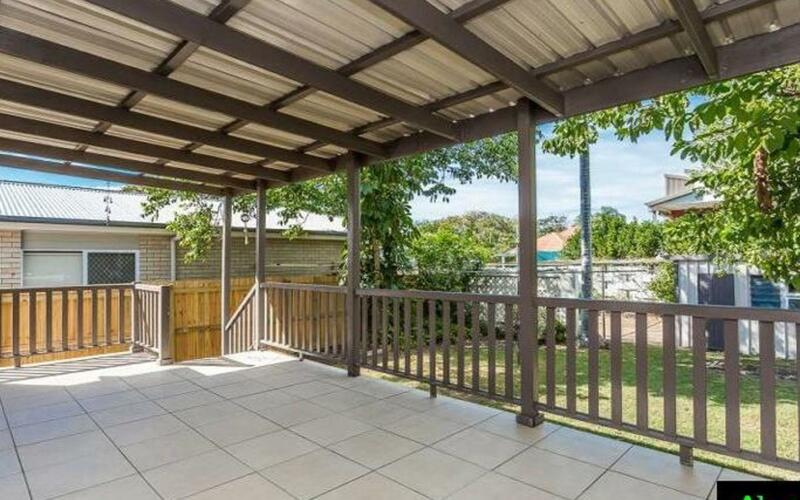 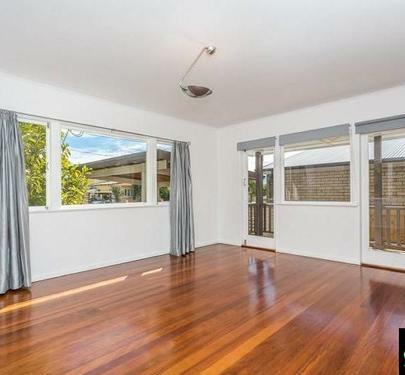 The spacious deck really shows of true Queensland living and cant host the larger of gatherings in style. 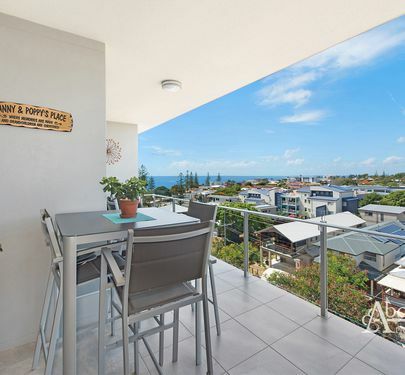 With a constant flow of natural light and breezes along with it's elevated North facing position, what more could you want? 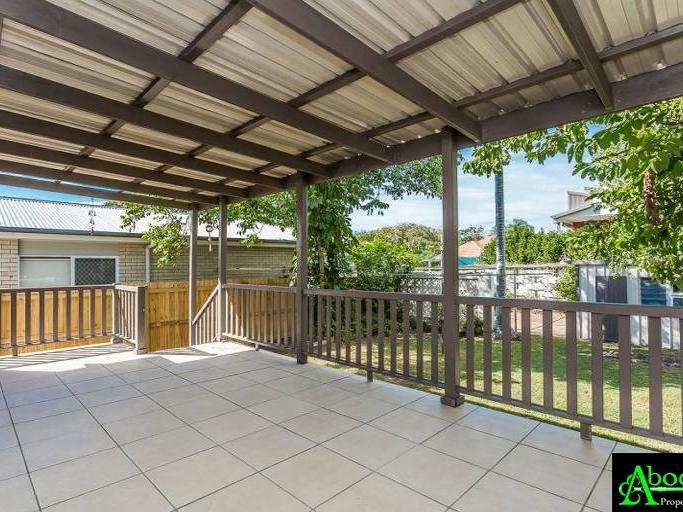 Within minutes to Scarborough's renowned lifestyle this property is priced to sell and will no last long. 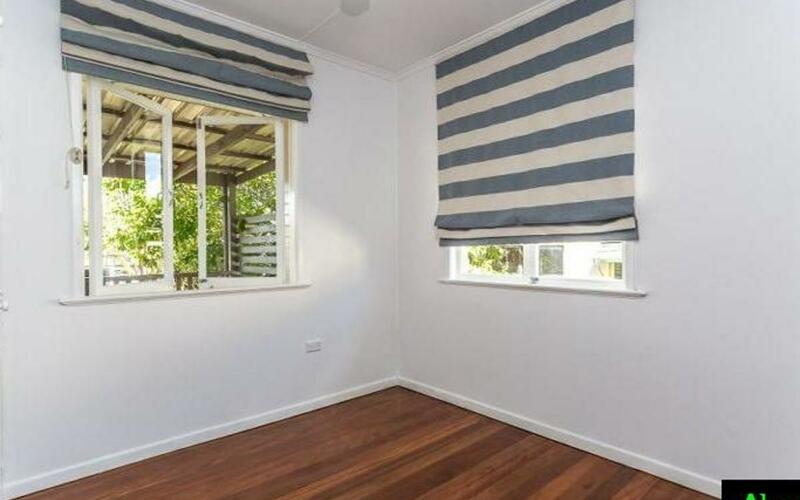 Call Brendan at Abode Properties to inspect.